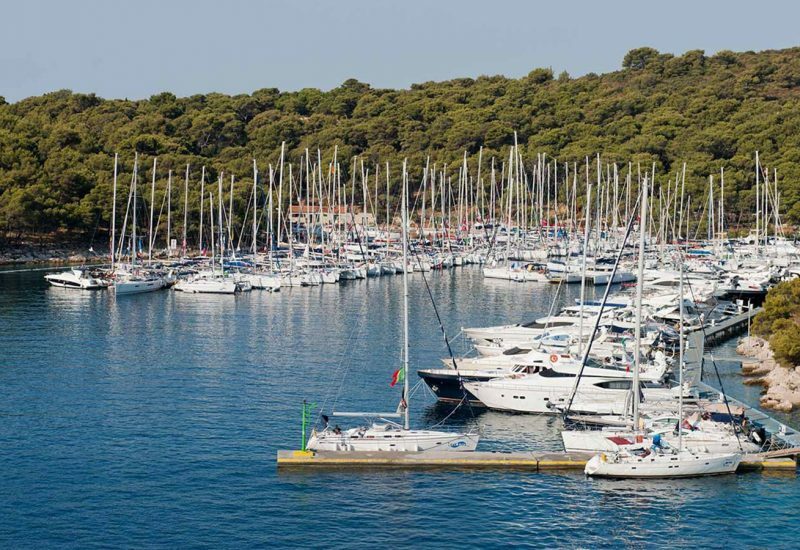 ACI Marina Milna is situated on the stunning island of Brač, one of the most popular touristic destinations in Croatia. This is the biggest marina reservation option on the island and it is situated in a beautiful and naturally sheltered area. The surrounding bay will keep you safe from unpleasant weather conditions. Situated in the homonymous town, Milna, this harbor enjoys a privileged position, being located opposite the strait called Splitska. 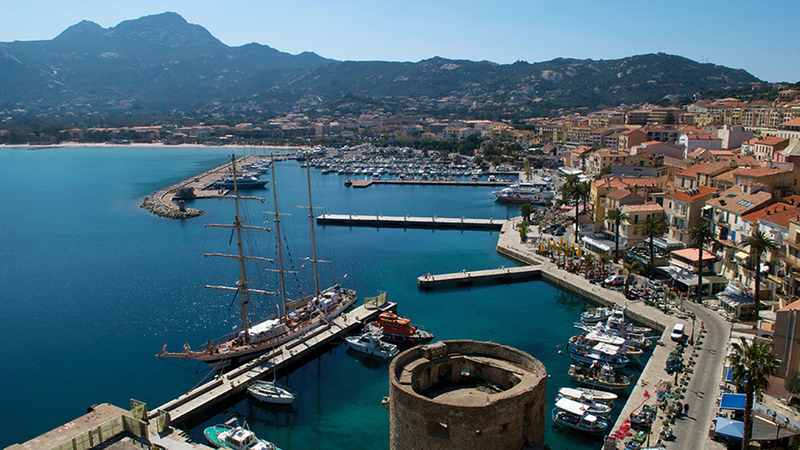 ACI Milna Marina provides 15 dry moorings and 170 wet berths. Some of the amenities you can access at ACI Marina Milna include a nautical store with spare parts and equipment, crane, reception, ATM, maintenance and repairs, diving service, internet access, separate showers and toilets, grocery store, on-site restaurant and café-bar, petrol station, scooter hire. This marina is ideal for water sports fans. Some of the nautical activities you can freely practice in the clear waters of this marina are fishing, diving, swimming, sailing. 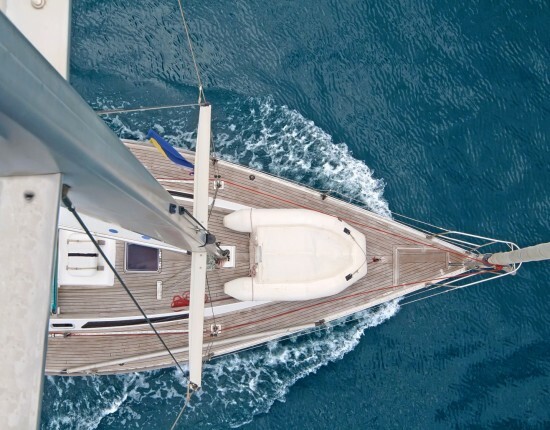 The ACI Marina Milna is open 24 hours, both during season and extra-season. ACI Marina Milna is located on the western shore of the island of Brač. 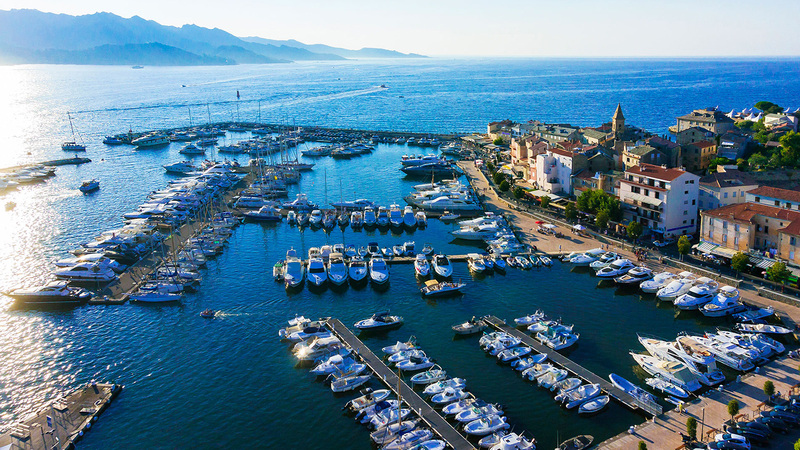 The surrounding sight you can enjoy if you book a marina reservation here is purely relaxing and so is a stay in Milna. This medieval town is one of the landmarks of the island. With narrow paved streets, cozy cafés, and premier restaurants where this town won’t cease to amaze you. 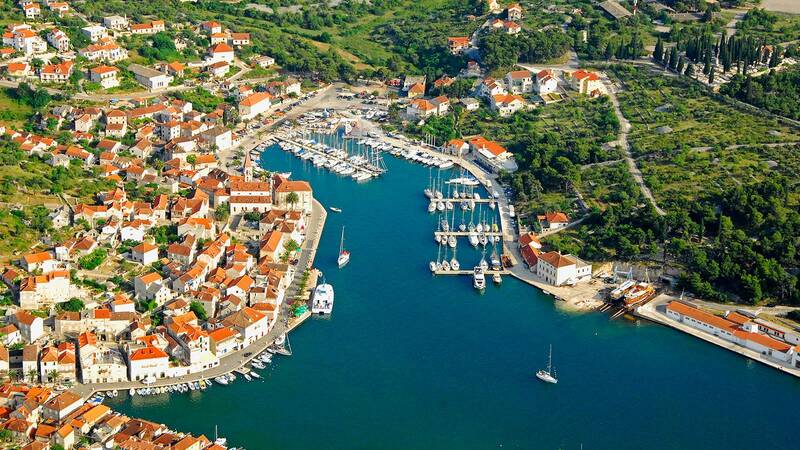 This marina is only 18 km away from the capital city of the island, Supetar. The nearby islet Mrdulja is located at a distance of only 2,5 NM and it has a great guiding point – a lighthouse. The coordinates you need in order to reach the islet and this marina are 43°20.3’ N 16°24.9’ E. If you reach the town by land, you will find the marina as you approach Cape Bijaka. A landmark that will point out the harbor is the red lighthouse. • By plane – The island of Brac is served by an airport, near the town of Bol, which is used for commercial passenger flights during the summer season. 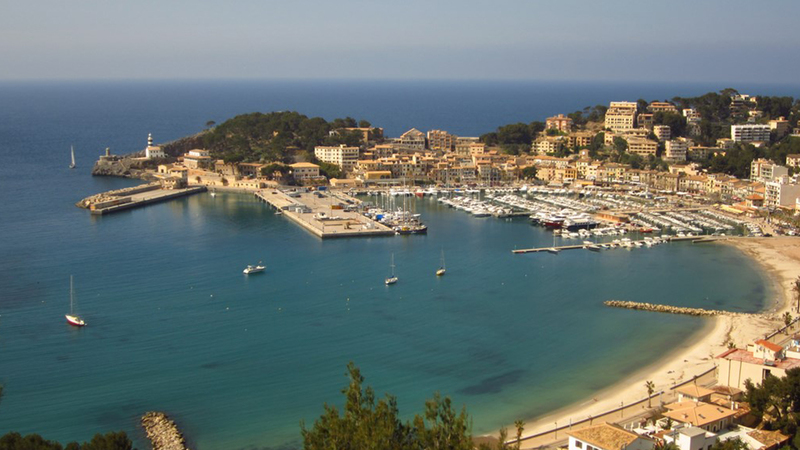 What is ACI Marina Milna recommended for?